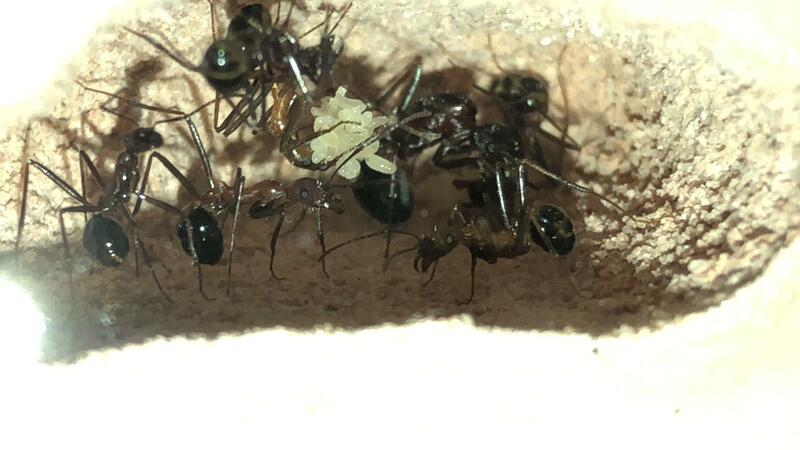 The first Novomessor Cockerelli Colony I got had one worker after the other die, eventually leaving just the queen. 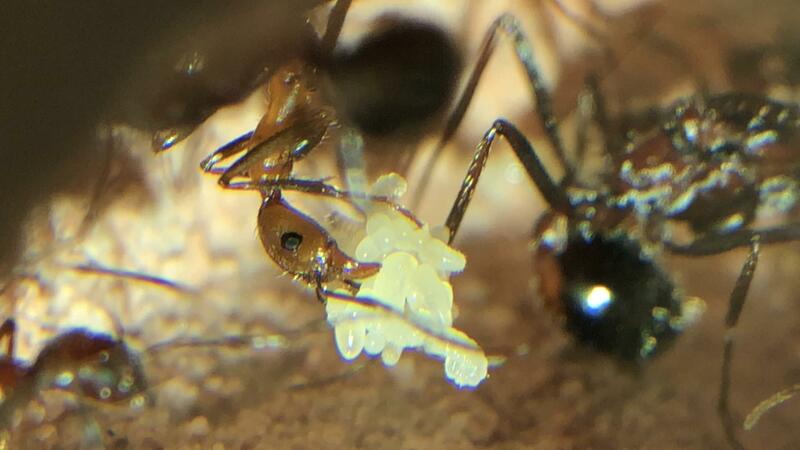 Any eggs or eventual larvae would magically disappear. I thought perhaps I should avoid this species. But I decided to try again. 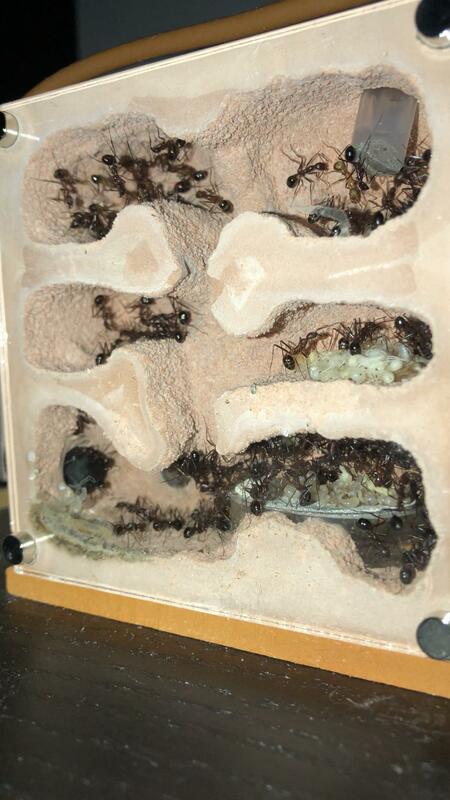 I bought yet another colony from nurbs, this time one with a few more workers, 12 to be exact. 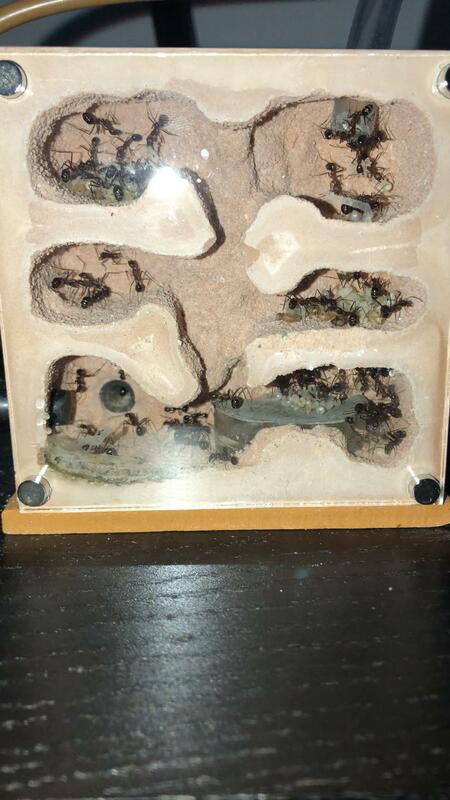 So on a rainy day I a couple months ago I picked up my new colony which were housed in a pencil case formicarium. These were caught sometime in 2017. 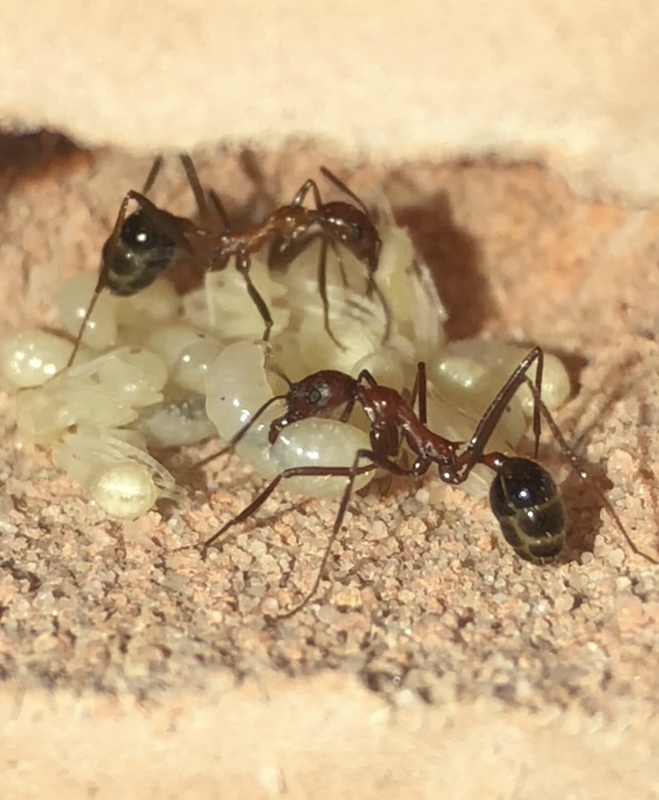 I moved them into my imitation Tar Heel Ants Fortress nest and they did alright but eventually started to die, again one by one. 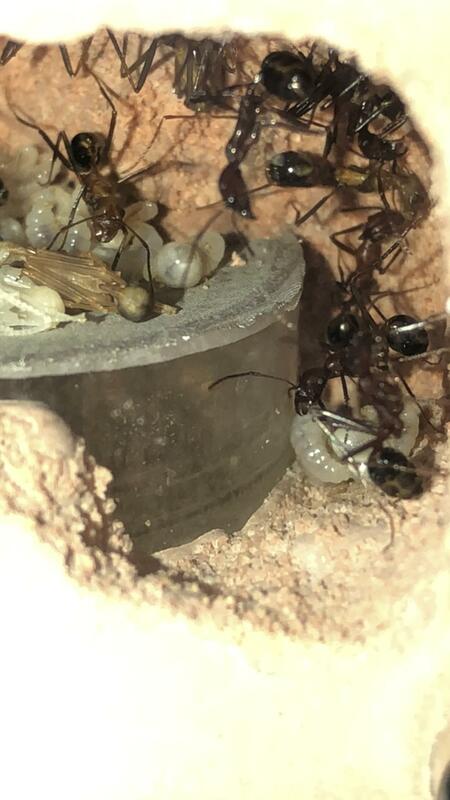 i lost about 4 of the workers. 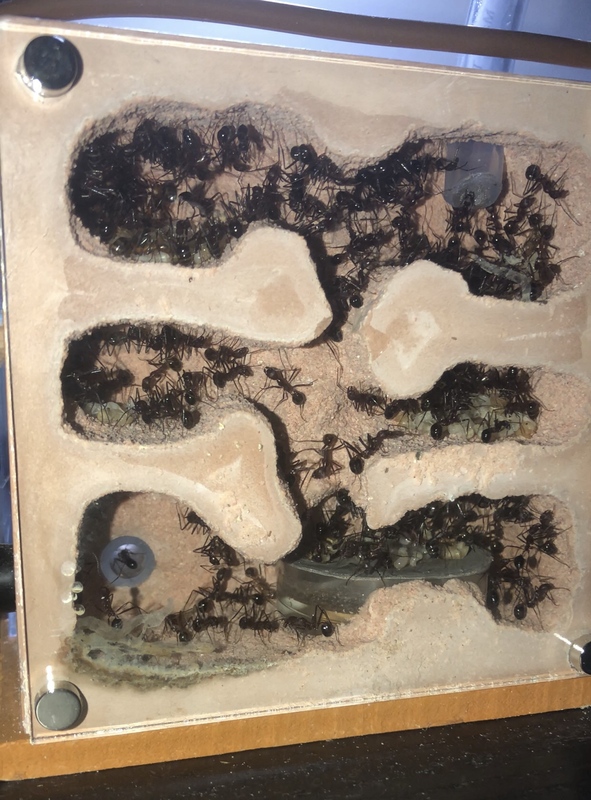 I ordered a Tar Heel Ants Fortress for these guys and moved them in immediately. 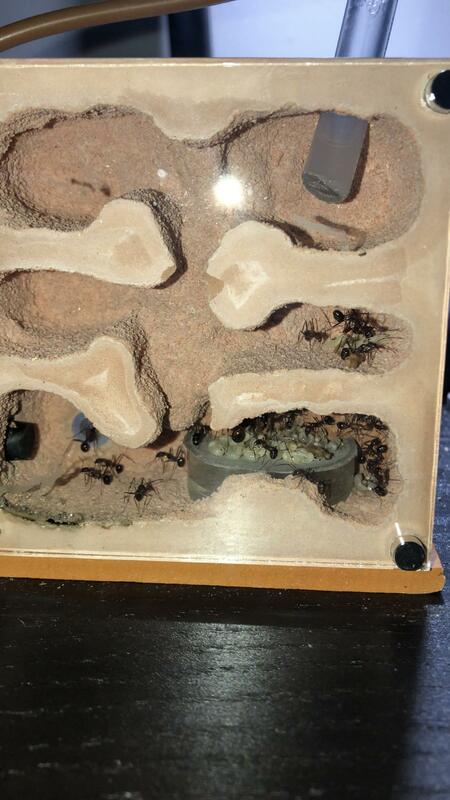 And by move them in I mean shake them into the outworld. 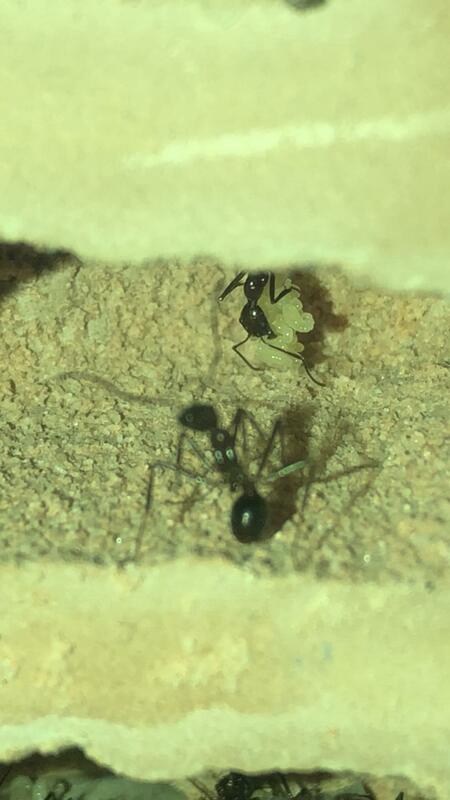 The queen was hesitant to move into the fortress so i grabbed her with featherweight forceps and forced her into the hole on top of the fortress. The workers eventually looked for her and found her. However, the workers were still dying. I lost another 5 over the course of a couple weeks. 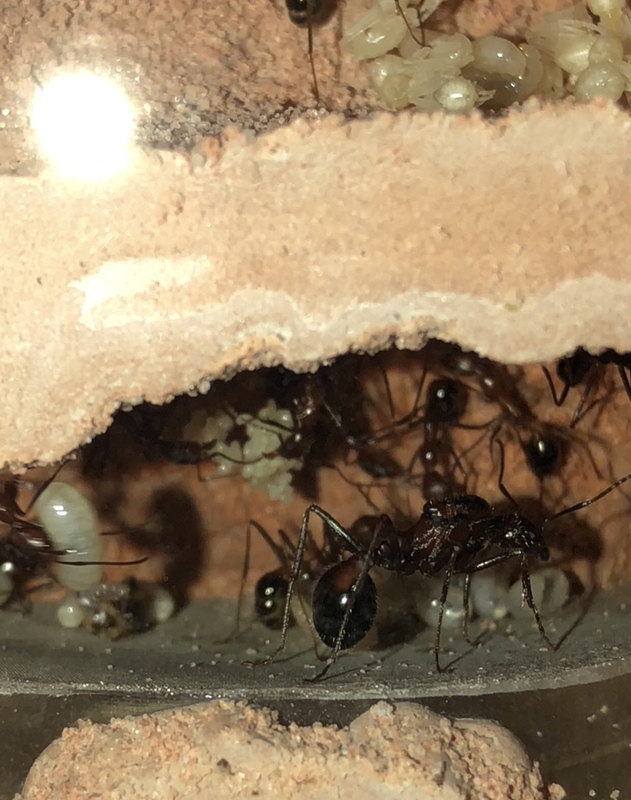 The one thing that never looked bad was the amount of brood. 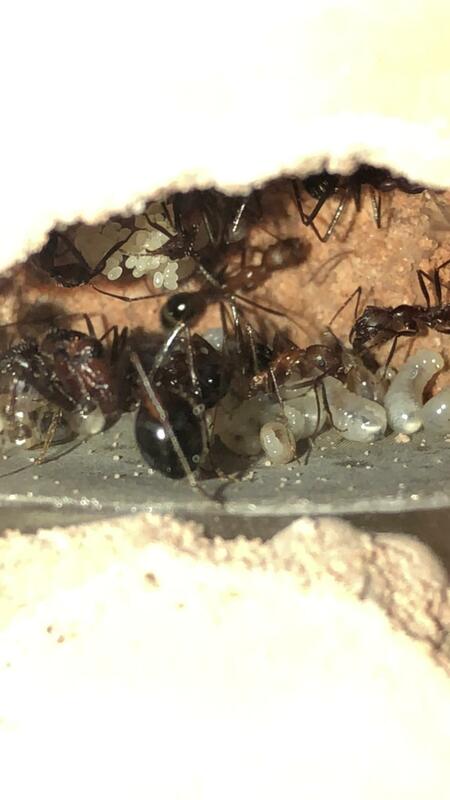 The brood continued to grow nicely. 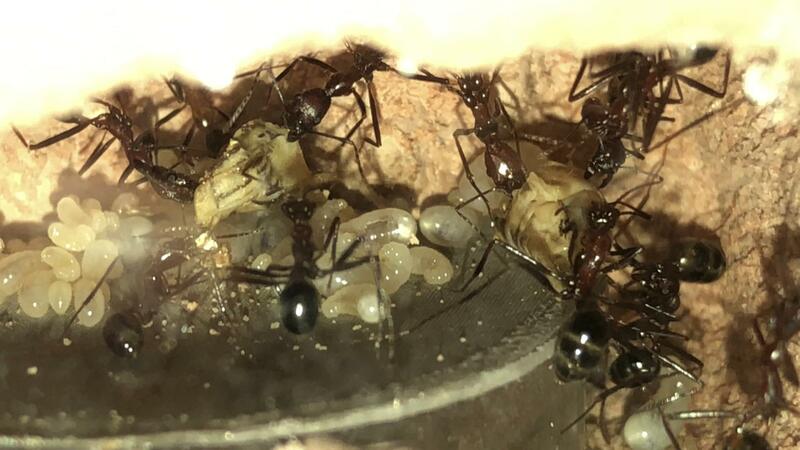 About 4 days ago, I noticed I had almost 4 new workers! The brood was also looking nice. 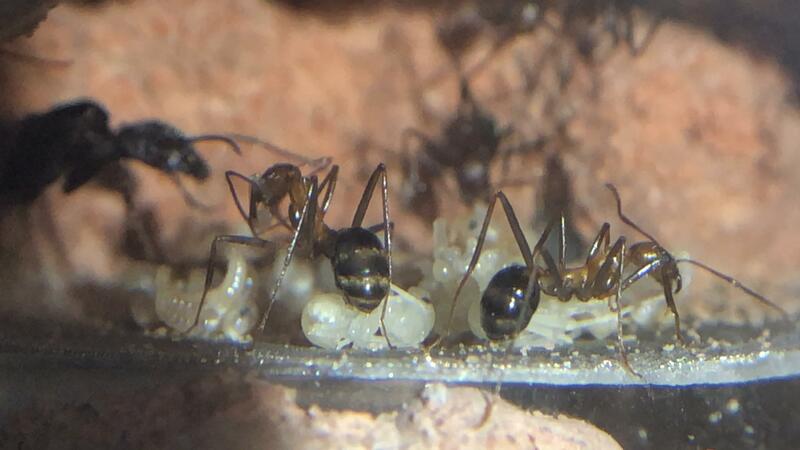 I'm hoping this colony continues to thrive. So here is the beginning of this journal. Looks like they might fill that in no time! Nice. they seem to be triving. Unfortunatly. I'm having trouble with mine. 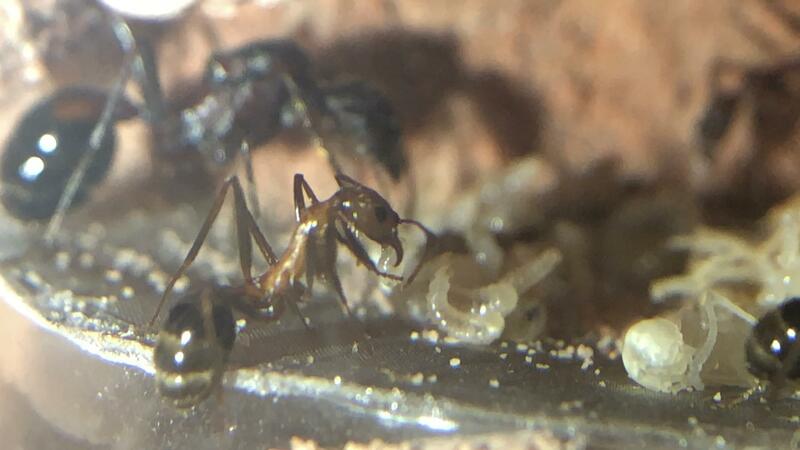 They keep eating their eggs. 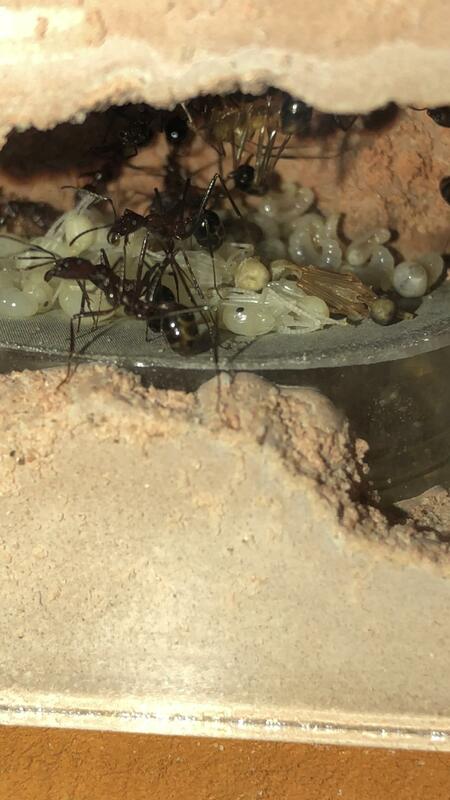 They had 30 eggs 2 days ago. 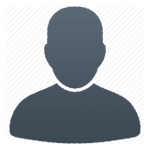 Check tonight their is not one. 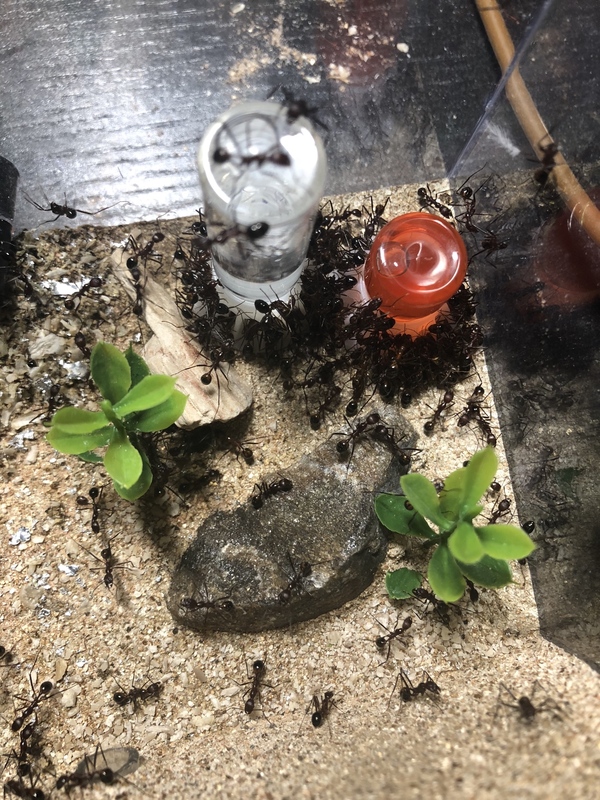 The ants eat then all. Since there is no larva to eat it. 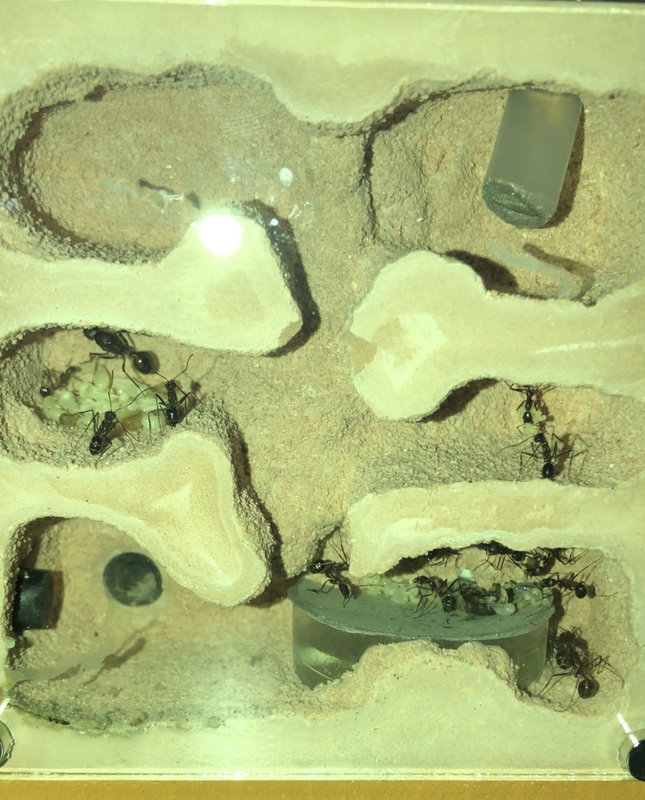 I honestly think the sandy bottom makes them feel more at home. Hopefully they do thrive! 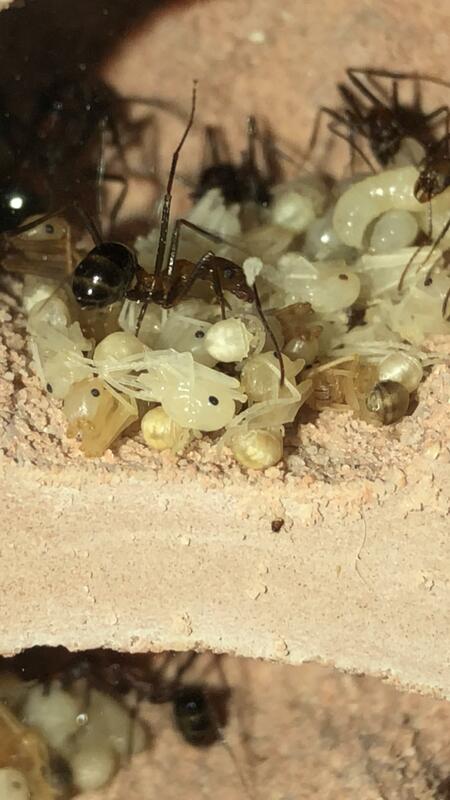 It seems some of the queens are just not bright and end up eating their eggs/larvae when alarmed. Try to limit how much you disturb them. 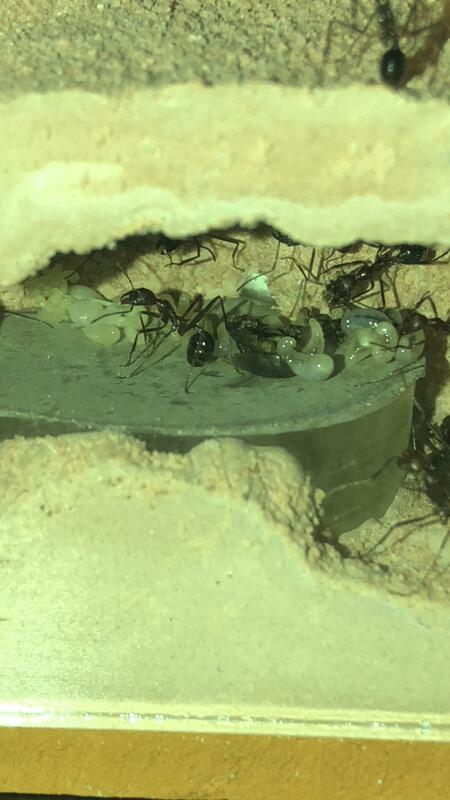 15 workers, all time high and lots more brood. Edited by KBant, July 14 2018 - 3:04 AM. 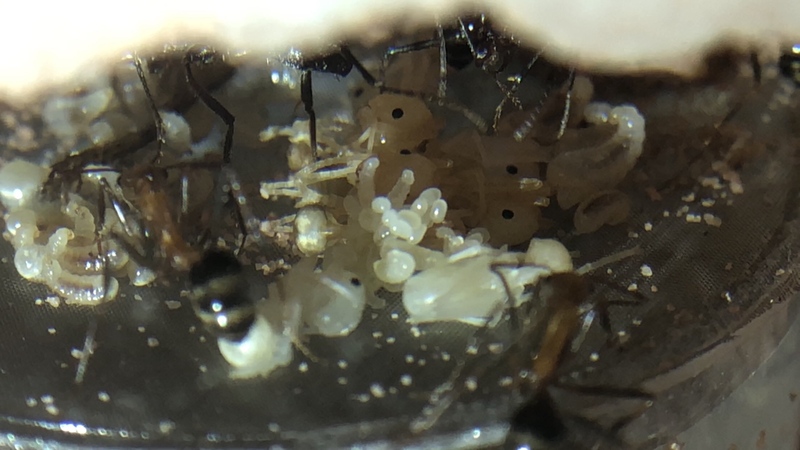 ok this colony is easily becoming one of my favorites. 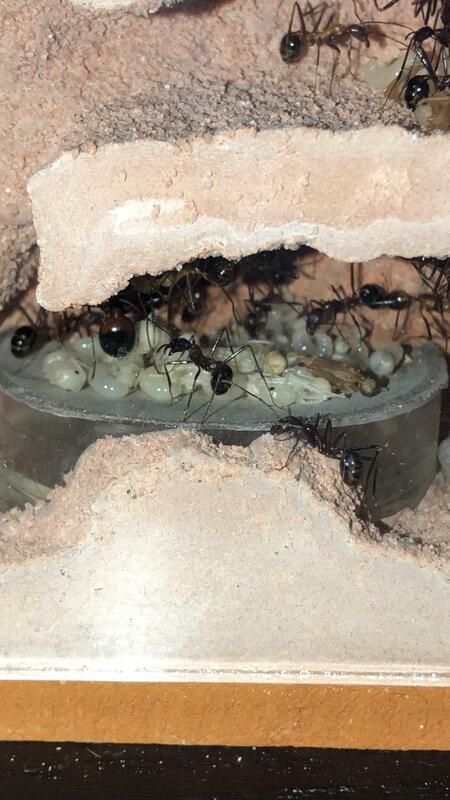 they are indeed fun to watch, and like the dog version of ants as many have said. they are unique long legged ants indeed. some just hang from the roof with one leg, another will hang with a ball of eggs or larvae. they also vary in their color. they range from red to a deep dark maroon. 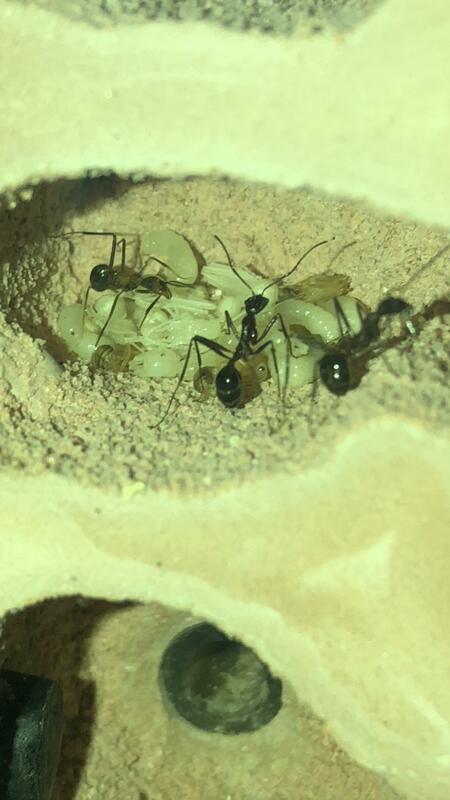 currently at 16 workers, and a lot more to eclose this week. 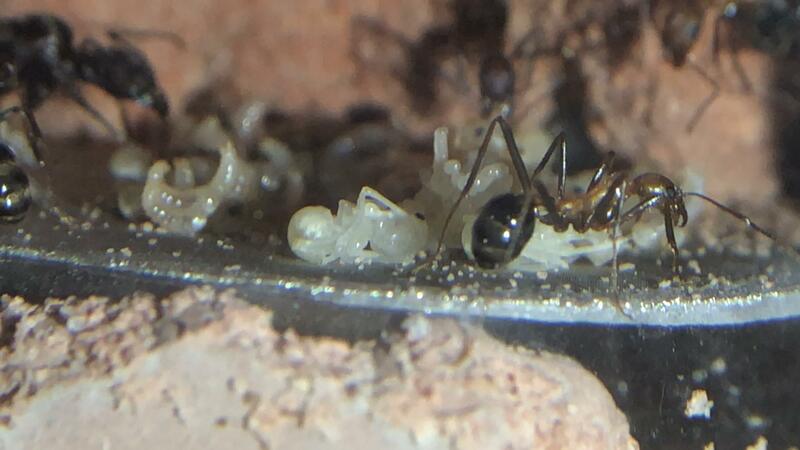 still not 100% how these ants feed their larvae. 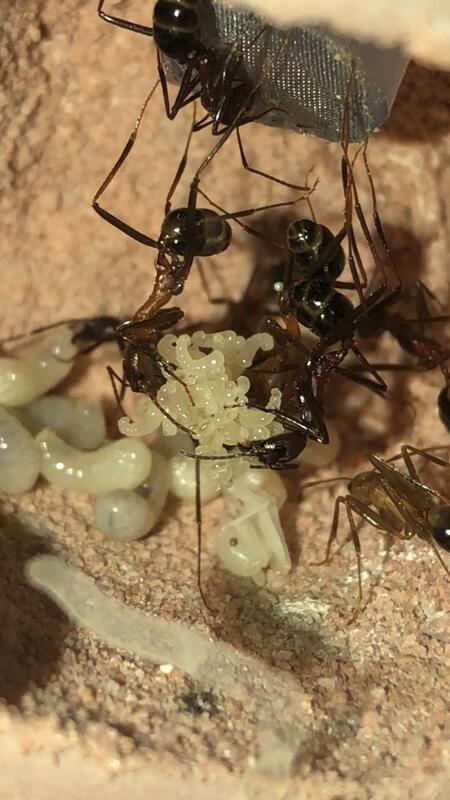 it seems as if they bring in pieces of food and place it next to the larvae but is that it? 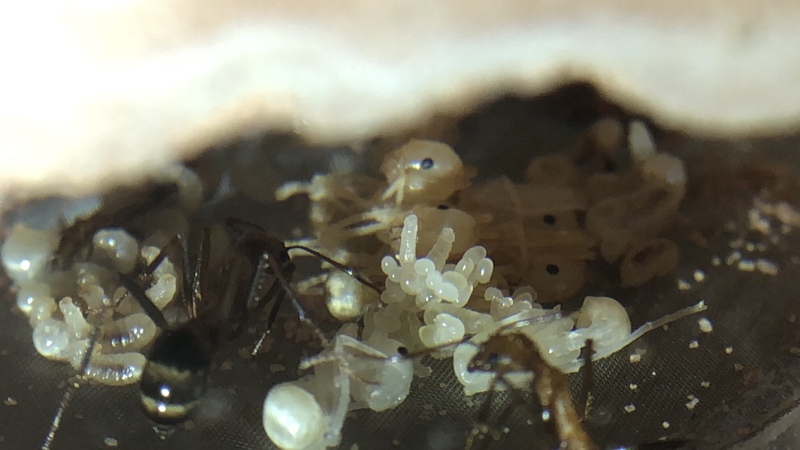 I have recorded how they feed their larva. 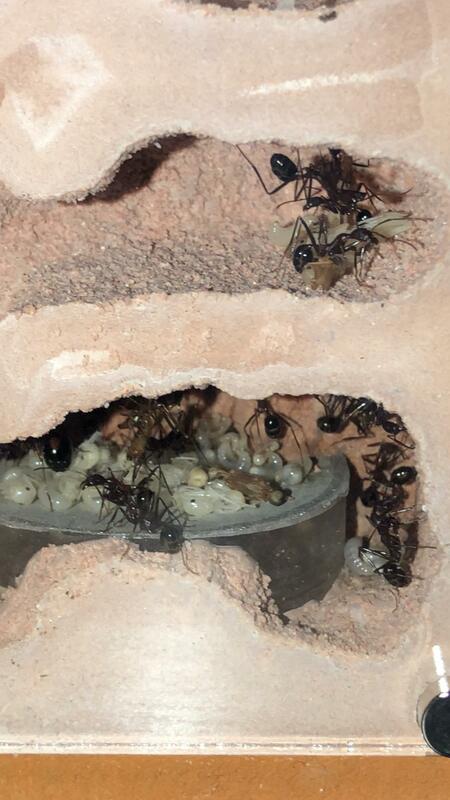 They bring the food inside, and place the larva next or on top of it. 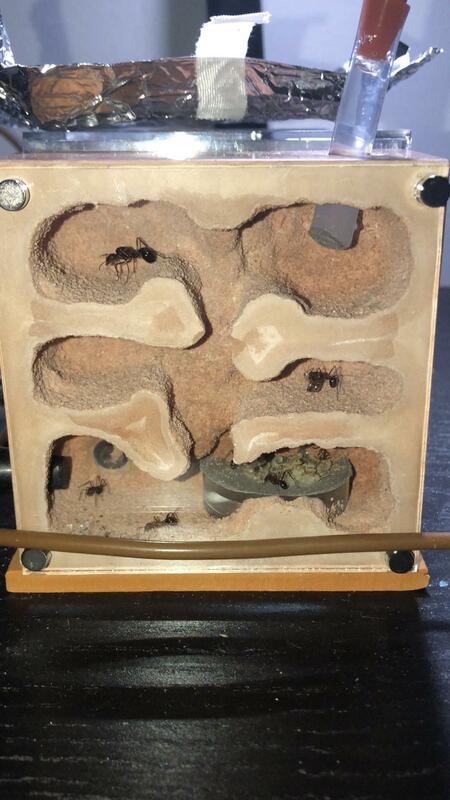 If you have 30 larva they will consume a large cricket a day at 93 degrees. So from there you can devide how much to feed. I'm glad you got these species going. They are my favorite. They are mean hunters, and funny in motion. Unfortunately My colony will fail. The queen has gone rouge. She is 24/7 in the out world rotating around for hours. And walking all over. She tries to stay as far away from the nest as possible. She only goes in to eat seeds, no meat. sometimes a worker would carry her by force inside. 1 hout latet she is out again rotating, and walking. My dad is watching them. Ill post pics, and videos of this dumb retarded queen. 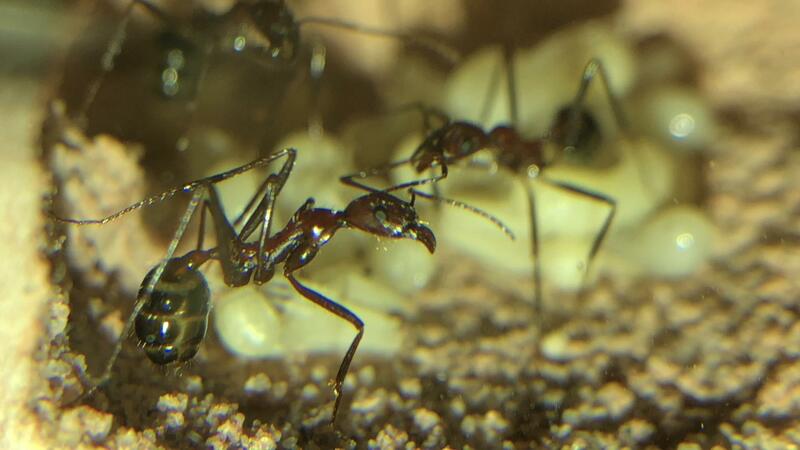 They are also breeding reproductives. 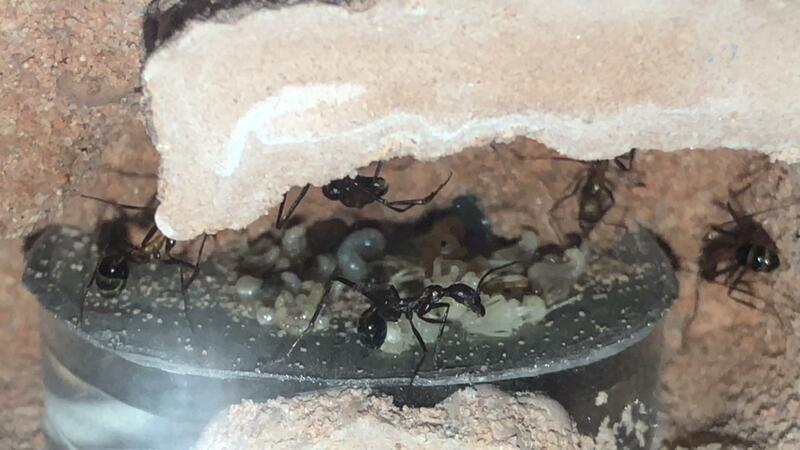 Which means there is a worker who is laying all eggs. While the queen is absent rotating around, and walking for days in out world. Edited by anttics, July 22 2018 - 8:34 AM. 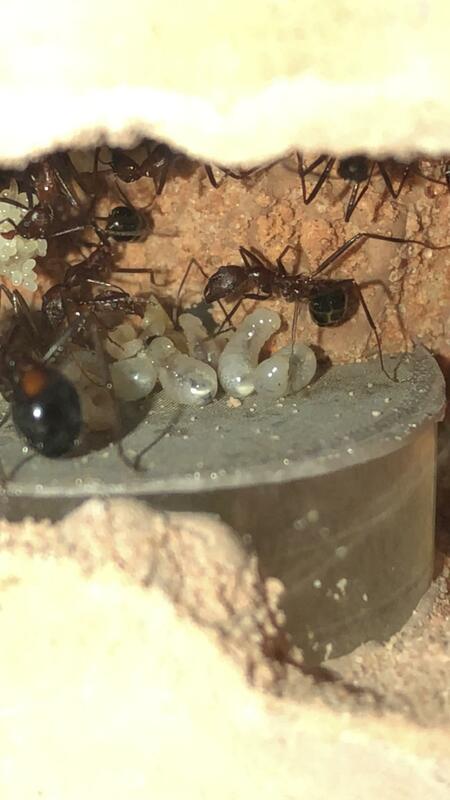 went from 8 workers at the beginning of the month and now have 30+ workers with a lot more brood. 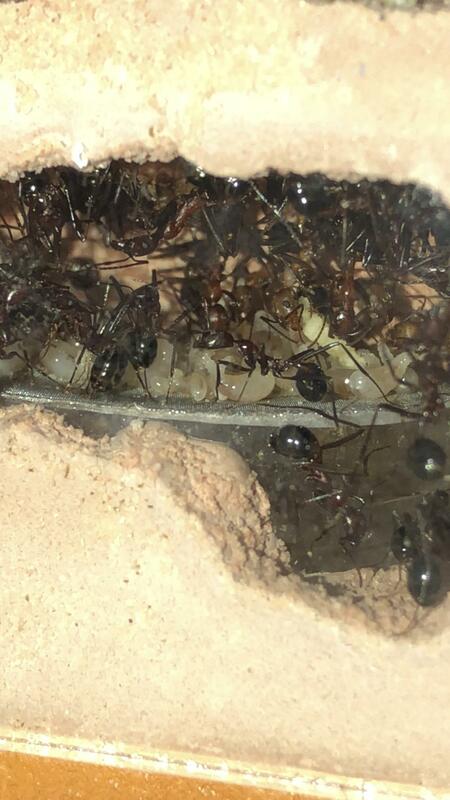 over 40 ants now and look at all that brood! Kb. Somethimg i notice. I do not see any sunflower seeds. 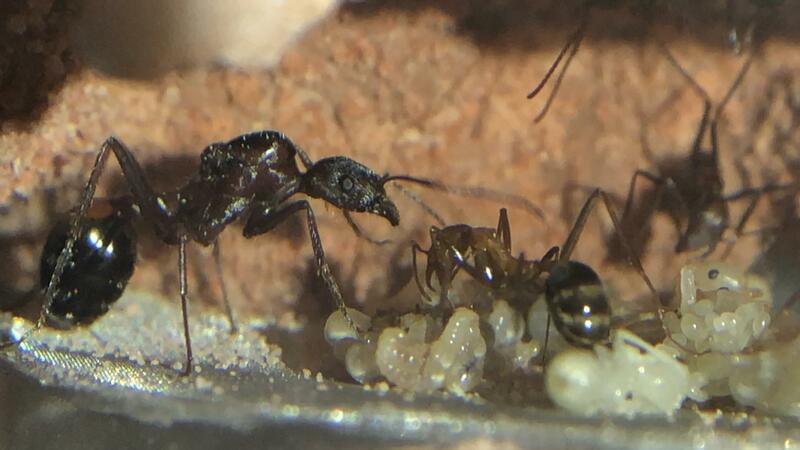 How in hell is the queen eating. My queems will always munch on seeds brought by the workers. 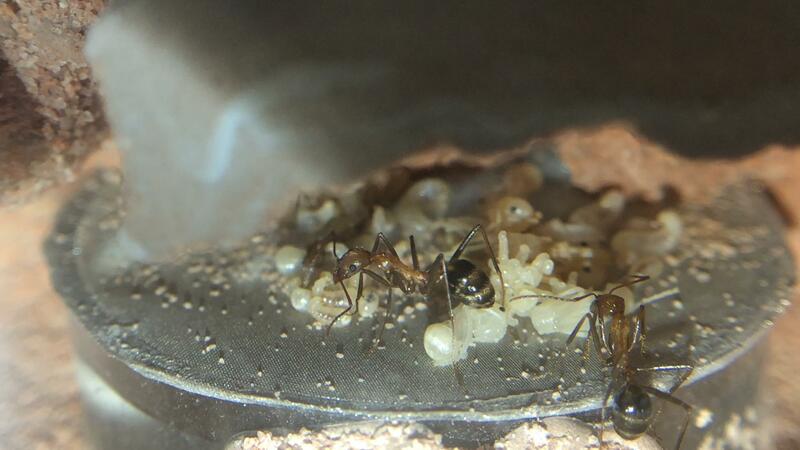 Insects alone can not keep the queen alive. I think. You told me you have a sugar water tower. Have you ever notice them carry sugar dropplets on their jaws. I plan to get a colony with a good amount of workers, and get a fortress. I don't have any seeds in their setup. 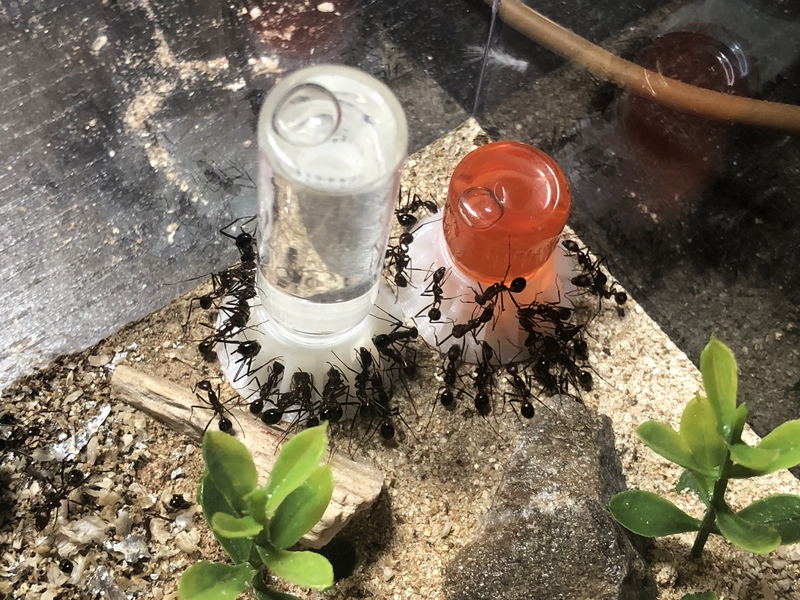 as mentioned before, only sugar water/ hummingbird mixture, regular water, crickets every 2-3 days cut up into pieces they can carry into nest and constant heat in the form of a heating cable on the glass. here they are from a few days ago. 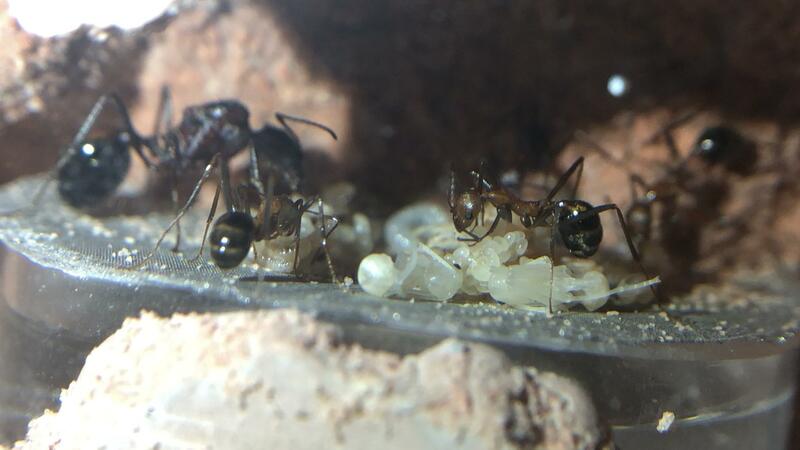 they have a ton of eggs and pupae. 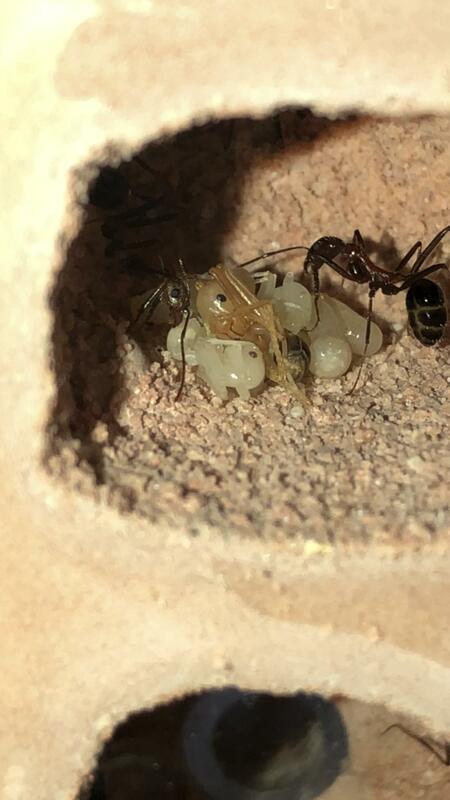 there are almost always at least 3 workers carrying brood, in this case they're all holding it up together. today... a little over a month later from when I first started this journal. Edited by KBant, August 17 2018 - 2:39 PM. I added crushed sunflower seeds and they ate all of the seeds. I checked today and found a nice pile of eggs too. 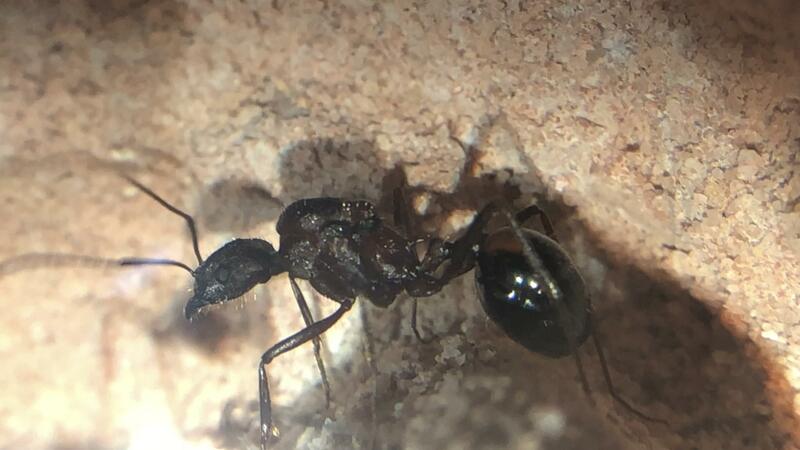 Worker count is above 80. Edited by KBant, August 24 2018 - 3:40 AM. Edited by KBant, September 3 2018 - 4:16 PM. Nice, always good to see my colonies do well. Changed their water and sugar water mixture. Sugar water is a little water, pancake syrup, honey, sugar, and a red syrup common in south East Asian and the Middle East. Anyways, here they are at 5 min after putting the water and sugar water in. Here they are 20 minutes after.